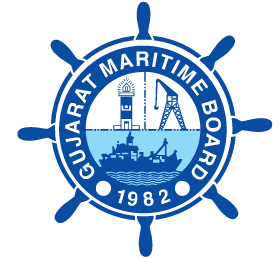 Gujarat Maritime Board (GMB) has published Final Selection List for Assistant Engineer (Civil) 2017. Check below for more details. Mere selection does not confer any right of appointment: The Appointing Authority shall be doing verification of the original certificate/documents/letter related to Educational Qualification, Date of Birth, Caste Category claimed etc. with reference to the online application/Criteria mentioned in Advertisement and terms of appointment order of the concerned candidate. All Selected Candidates are required to join their posting on 5th October 2017 at Head Office, Gujarat Maritime Board, Gandhinagar failing which your Appointment is liable to be cancelled.